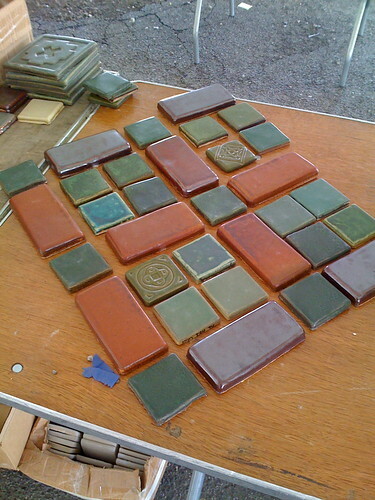 One of my favorite artsy events of the summer, and signal that fall is on the way, is the Pewabic Pottery’s fire sale. I adore it. 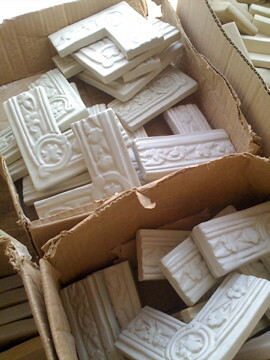 Great story tiles, misfired vases… the works. They’re all up for grabs under a steamy tent on Jefferson Avenue and tons of people come out to see the goods. I had a chance to stop by the sale right before it ended last month. 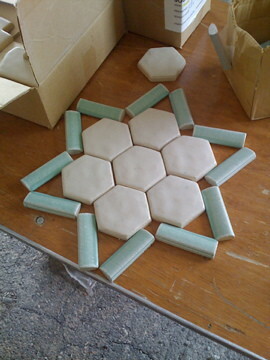 The pottery was definitely out of a lot of stuff, which is awesome, but I still managed to find some great pieces. 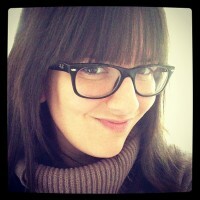 Check out these pictures for a visual tour. 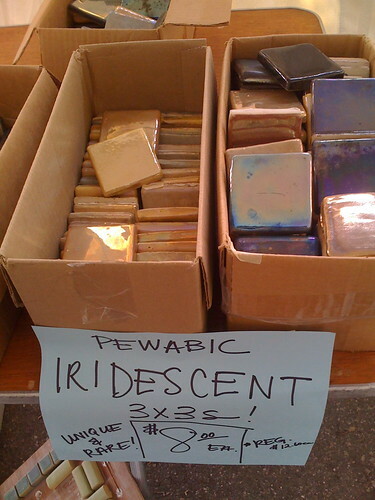 Are you a Pewabic fan? 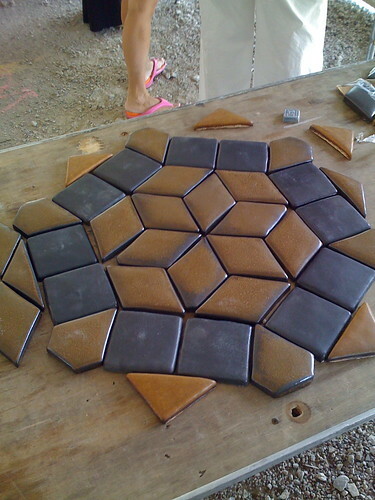 The tile colors are amazing! oooh! How cool! 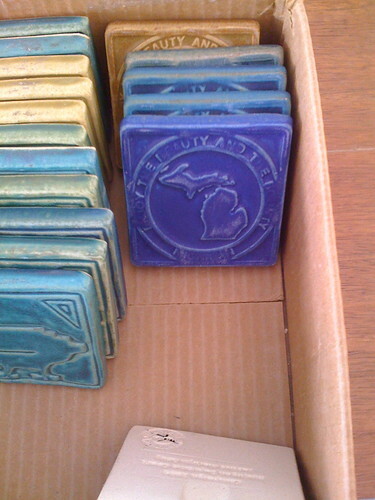 I didn’t know they made Michigan tiles… I need one! The sale is on again this weekend—Sat and Sun, Aug 15 and 16—too bad I’ll be at a wedding! I remember attending last August—-it was great!!! An event not to be missed—Maybe I’ll have to get a membership so I can attend the sale on the first day!! !